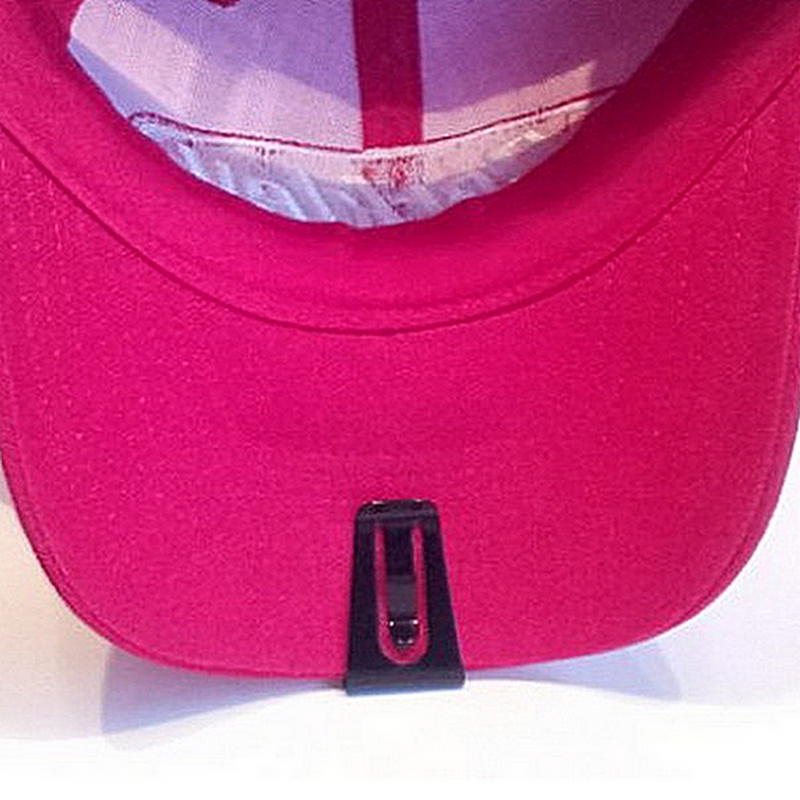 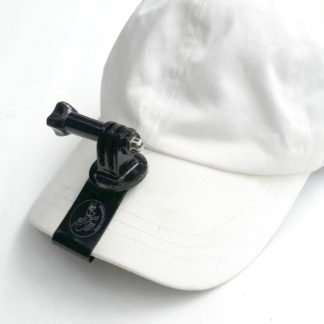 Fits brim of ballcap or visor; no modification needed. 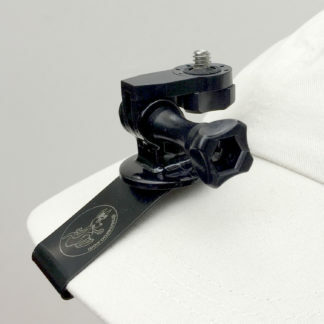 Durable metal clip and adjustment wheel. 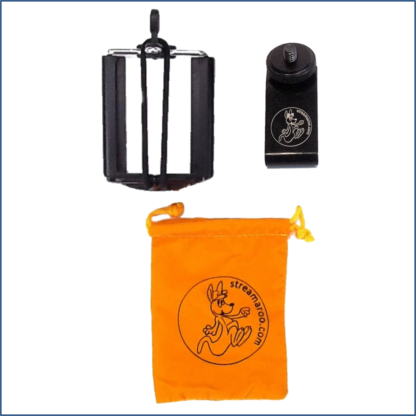 Easy to store in pocket or purse. 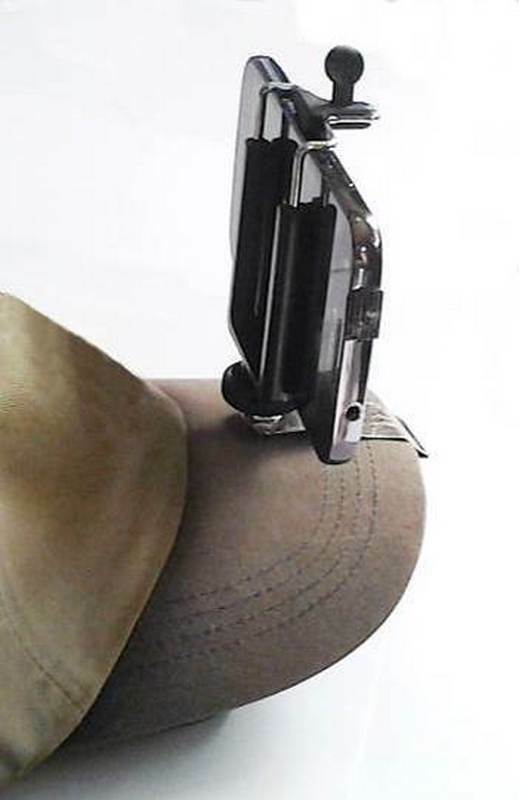 Fits phones 5.5-8.5 cm (2.16″-3.34″) wide. 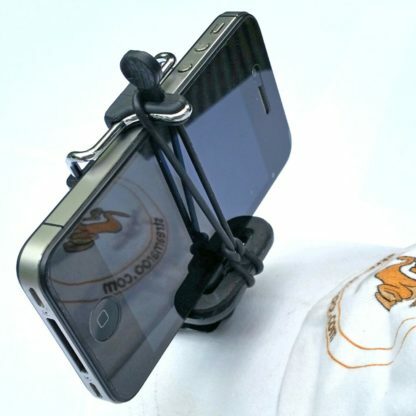 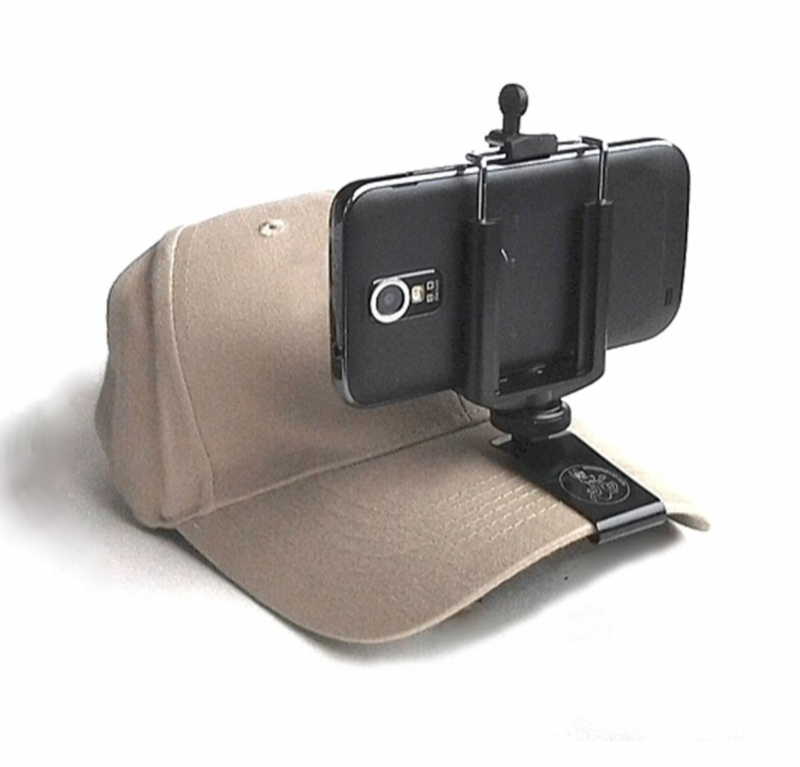 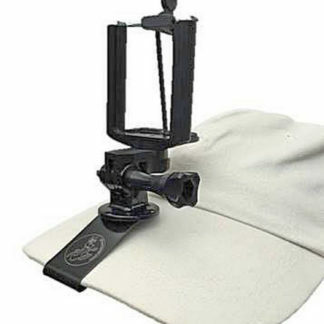 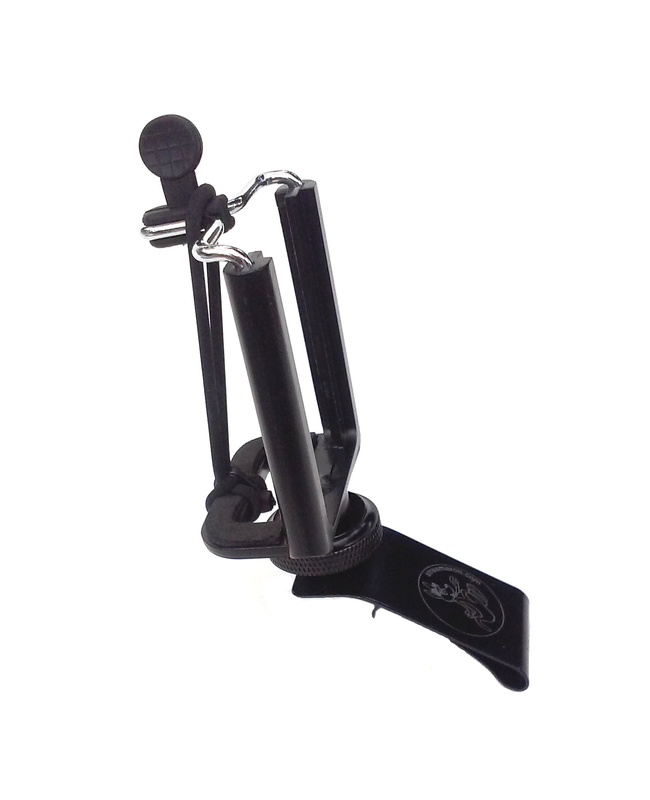 Phone holder detaches; use on standard tripods. 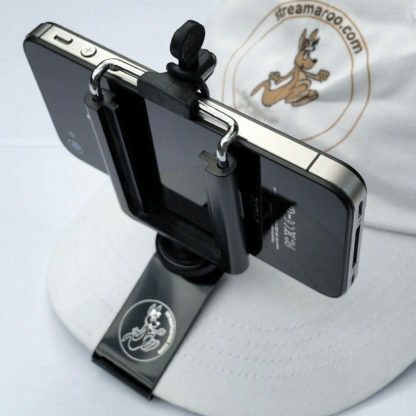 Quickly mounts your phone for hands-free streaming video and recording.